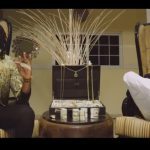 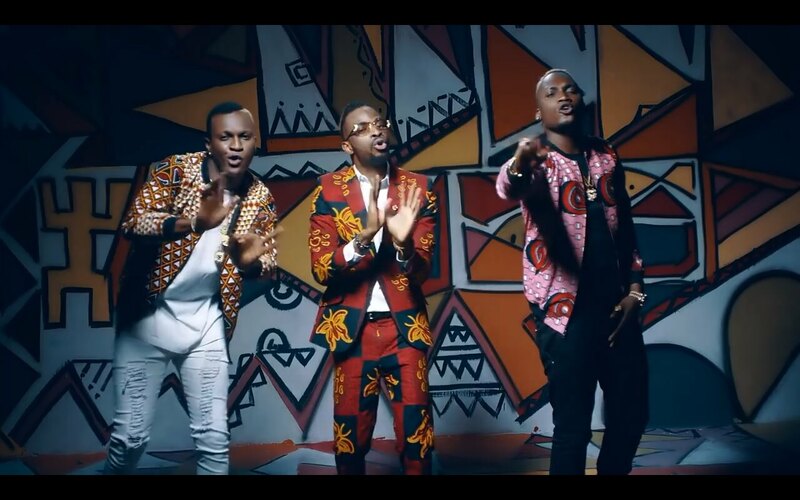 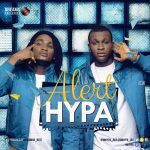 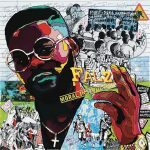 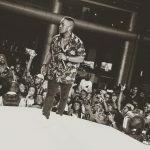 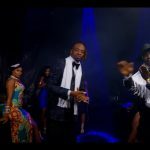 Dreams Records‘ Buzzing Afro-pop duo, Hypa has released the remix to their recent single, Asiko and this time, they enlist Alapomeji Ancestral Records (AAR) crooner, 9ice. 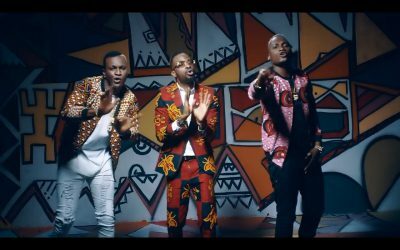 Asiko (Remix), a mid-tempo sound is a blend of Afro sound and rhythmic dancehall. 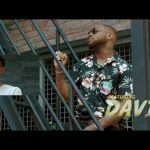 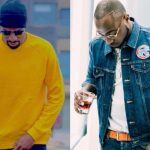 The Hypa brothers, Ray and Jay delivered a resounding hook with individual verses on the song and with 9ice coming through with his indigenous melody, it gave it all the perfect pitch it needed.